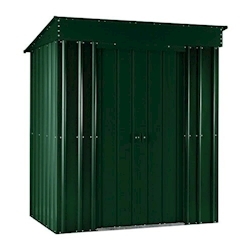 These compact metal garden sheds are available in a garden-friendly 3x8 size. 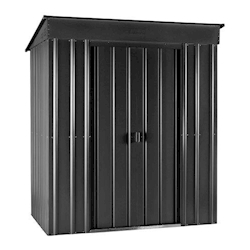 They're manufactured from galvanised steel for long-lasting durability and to keep your possessions secure and protected from the elements. 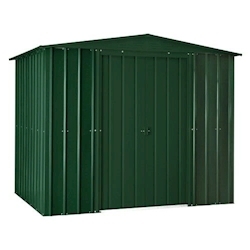 These sheds are ideal for storing gardening tools and equipment, as well as clearing the clutter from inside the house.